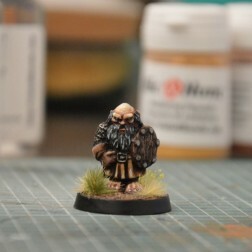 Dwarfs have always been present in the Heroic Fantasy genre, they are small but you can't ignore them. 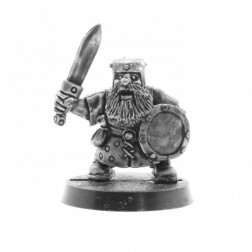 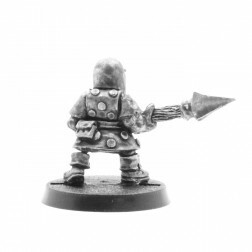 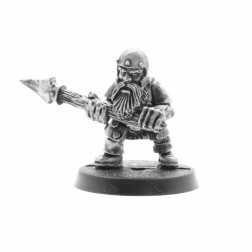 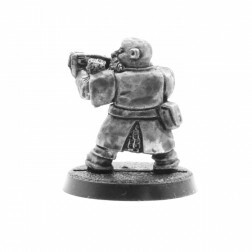 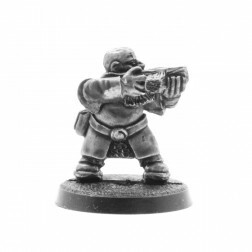 Our dwarfs miniatures are useful for building your regiments for battle games or to be used in your skirmish bands. 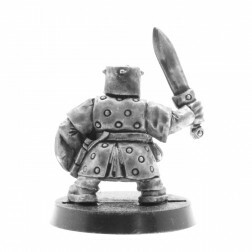 Off course they are ideal to represent your favorites roleplaying characters !